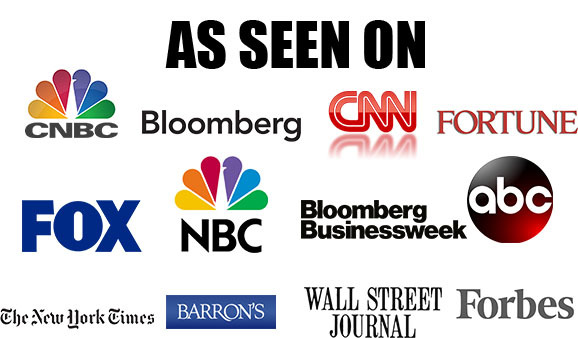 Stocks, bonds and the VIX are all elevated and rising. Erin Gibbs of S&P Global and Larry McDonald of THE BEAR TRAPS REPORT and ACG Analytics discuss which might break through first with Susan Li. 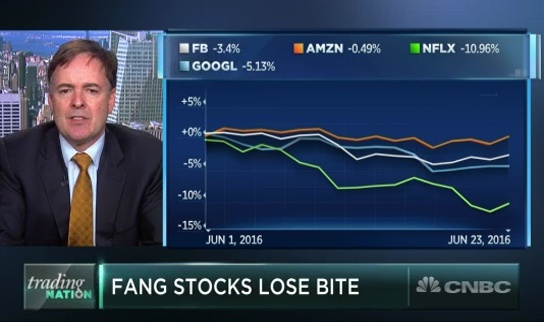 Big-tech FANG stocks are down this month while the S&P 500 has risen. 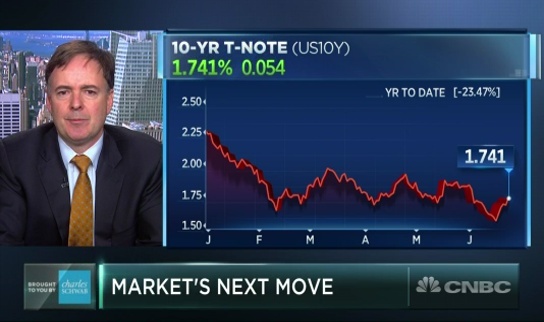 Erin Gibbs of S&P Global and Larry McDonald of THE BEAR TRAPS REPORT and ACG Analytics discuss what this means for the market with Susan Li. 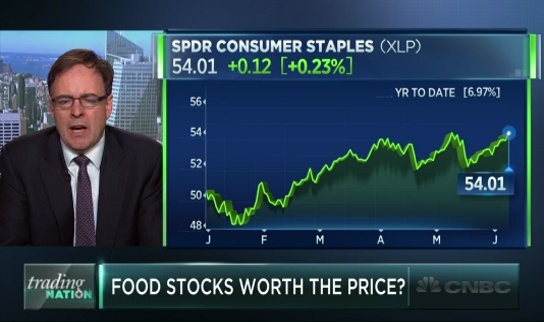 Pricey food stocks have become popular because of their dividends. Ari Wald of Oppenheimer & Co. and Larry McDonald of THE BEAR TRAPS REPORT and ACG Analytics discuss if these stocks are really worth the money with Michelle Caruso-Cabrera. 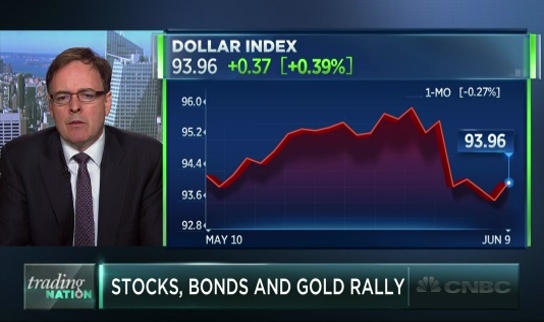 Gold, stocks and bonds are rallying together. Ari Wald of Oppenheimer & Co. and Larry McDonald of THE BEAR TRAPS REPORT and ACG Analytics discuss which will break out first with Michelle Caruso-Cabrera. 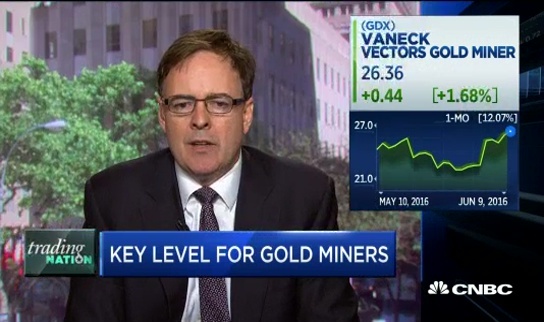 Ari Wald, Oppenheimer & Co. Executive Director & Head of Technical Analysis, and Larry McDonald of THE BEAR TRAPS REPORT, Managing Director, ACG Analytics Head of Global Macro Strategy, discuss gold mining stocks with Brian Sullivan.